Our job is to make it memorable. We provide professional and courteous DJ services for private and corporate events throughout the greater Baltimore-Washington DC area. 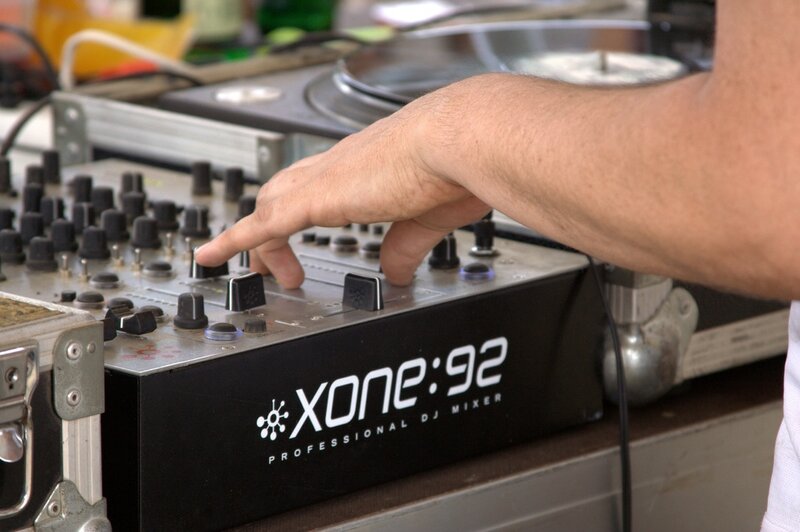 ​The perfect music and atmosphere for your event starts here. Request your free quote today. State-of-the art sound equipment, lighting and an extensive music library are just the beginning. Our friendly, courteous and professional service make the biggest difference. Whether you're looking for a DJ in the DC area for a birthday party, graduation, wedding or family gathering, Capital DeeJays tailors our services to your unique needs. If you need a DJ for a fundraiser, school dance, or corporate event in the DC area, let Capital DeeJays help make your event perfect.